The Center For Independent Documentary has supported the independent documentary film community since 1981. 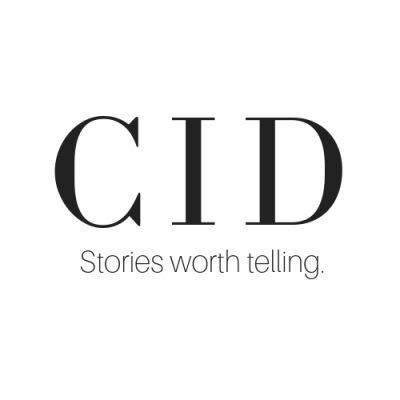 By offering technical, creative and administrative support, CID acts as a partner to their fiscally sponsored filmmakers. In addition, the organization offers educational resources and networking events to the larger filmmaking community. These include Kopkind/CID Annual Film Camp, the annual Pride Of The Ocean Film Festival, free monthly educational webinars, and rough cut screenings. We could not exist without your support and we're grateful for every dollar given. Thank you for helping us keep the lights on and for your patronage of the arts! The Center For Independent Documentary is a 501(c)(3) nonprofit organization. Donations are tax-deductible to the extent allowed by law. Tax ID #: 04-2738458.